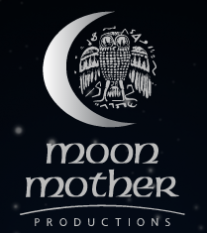 Moon Mother Productions has more than 60 years experience managing and delivering events across Australia; large or small. We can offer professional, quality assistance with the event plans, logistics, site management, PA hire and audio, lighting and electronics, risk assessments, equipment and contractor sourcing or management. 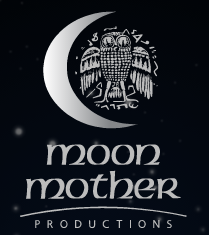 From a large council festival, to a small local wedding – Enquire about your event at Moon Mother today!